His music experimentation began in his early teens. Equipped with only the bare essentials, a midi sequencer, a floppy disk drive, a keyboard and the support of passionate musicians around him, ideas and soundscapes started to take shape and form. 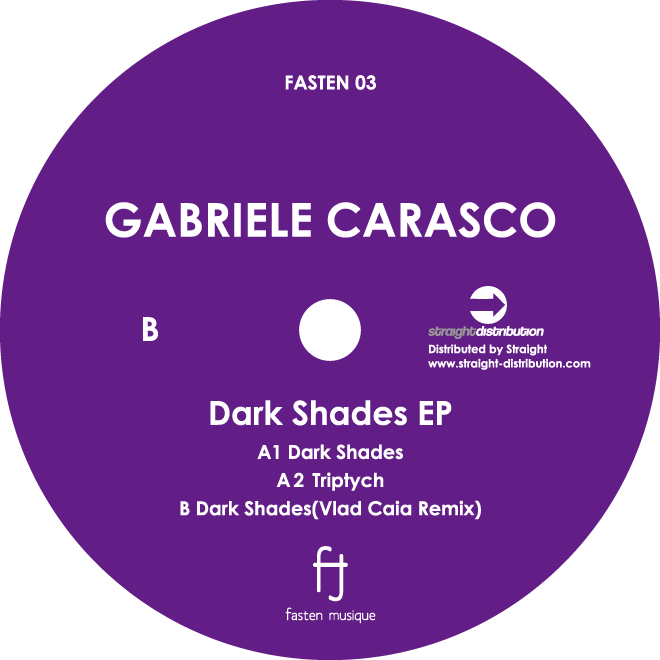 Fast forward some several years and lots of work with electronic music, his first solo release was launched by Next Dimension Music, in early 2007, followed by other materials and remixes on different labels. His EP ‘Chango’ released on Dinky’s Horizontal Records in received international attention being licensed further on Cocoon. 2010 brought him his share at the Red Bull Music Academy, held in London, where he got the chance to jam with other fellow participants and exchange ideas and musical knowledge. Always keen on trying new things, together with fellow Cristi Cons, laid the foundation for the SIT project. This collaboration fortified their first release, 'Year 3000' on Valentino Kanzyani's Jesus Loved You label while the project premiere was held at Sunwaves 8 festival. 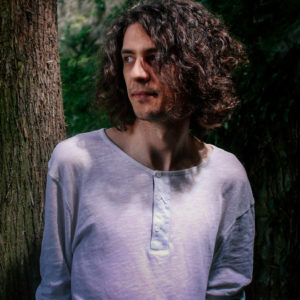 In 2011 he started to shift his focus into more sound experimentation in order to break free from the already ‘standardized’ rules of electronic music, a move that opened new ways and approaches to sound synthesis and arrangement, clearly visible in the label’s core concept and sound signature, Amphia. Later followed projects and different releases spanning diverse soundscapes; to mention a few: ‘Projections EP’ remixed by Fumiya Tanaka released on Amphia label, the All Inn Black release ‘Routed EP’, the acid infused and jazzy piano riffs on ‘Connection EP’ released on Gilesku label, the deeply hypnotic ‘Swan Lake’ on Pluie/Noir artist collective and the ‘Return to Basics’ remix for Fasten Musique Japan and the guest appearance on Rhadoo’s fabric72 compilation with his ‘Ticktockclockityclock’ track. His ‘Codex Voluspa’ EP released on Amphia has been an important milestone in this musical journey. His musical influences spans from jazz infused rhythms to permutated experimental intricacies, from classical and orchestral arrangements to deep almost meditational dubbed sonic grooves, while still maintaining the variations and versatility throughout his works.